1970 Challenger T/A 340 Six Pak four-speed. This series of numbers and words will mean very little to the average person on the street, but say them in front of a car enthusiast, and you'll immediately have their attention. 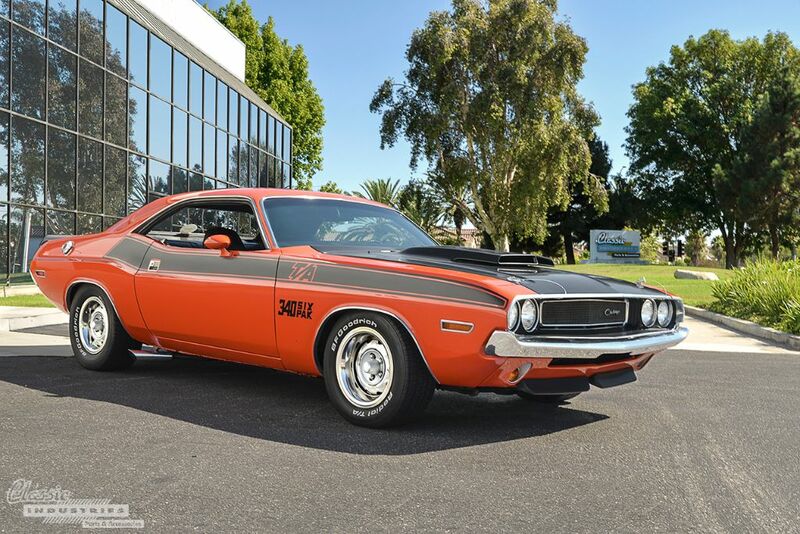 This EV2 Hemi Orange Mopar comes from what many consider to be the peak year of the muscle car generation, and only about 2,400 of these special T/A models were made during the single-year production run.